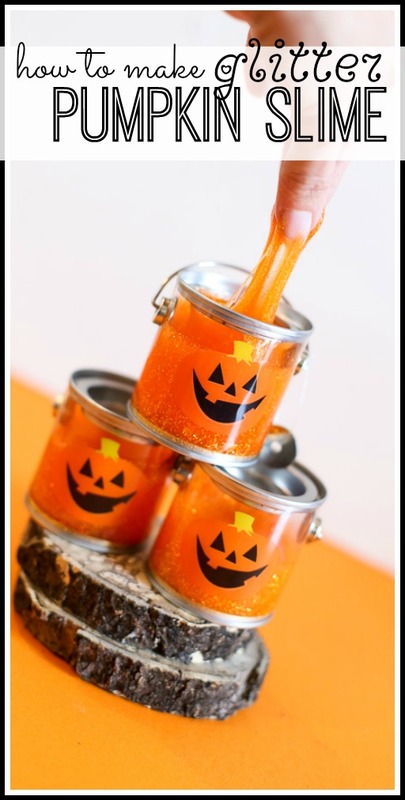 Glitter Pumpkin Slime – it’s super easy and fun to make, and will be great as party favors this fall! If your kiddos are as obsessed as mine with slime, this is definitely going to be a big hit. 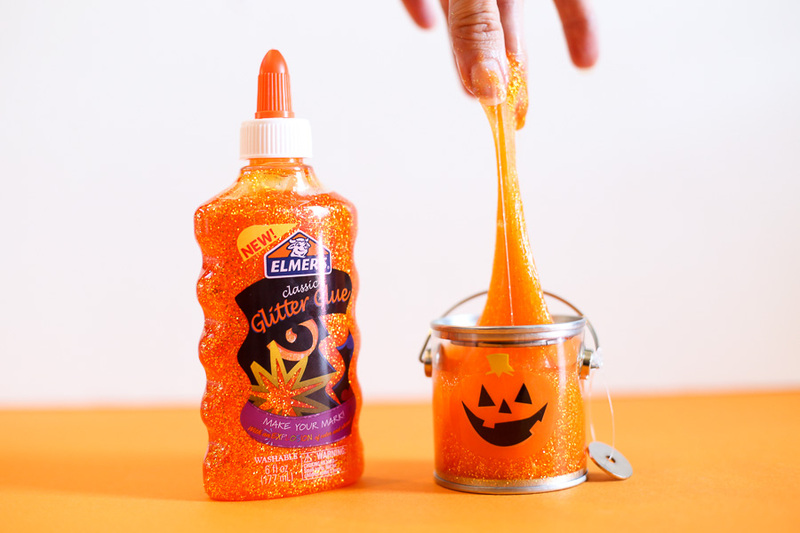 This post is in collaboration with Elmer’s – their glitter glue is so awesome!! It’s the perfect base for this slime. Lucky you, today I have a VIDEO TUTORIAL for you!! 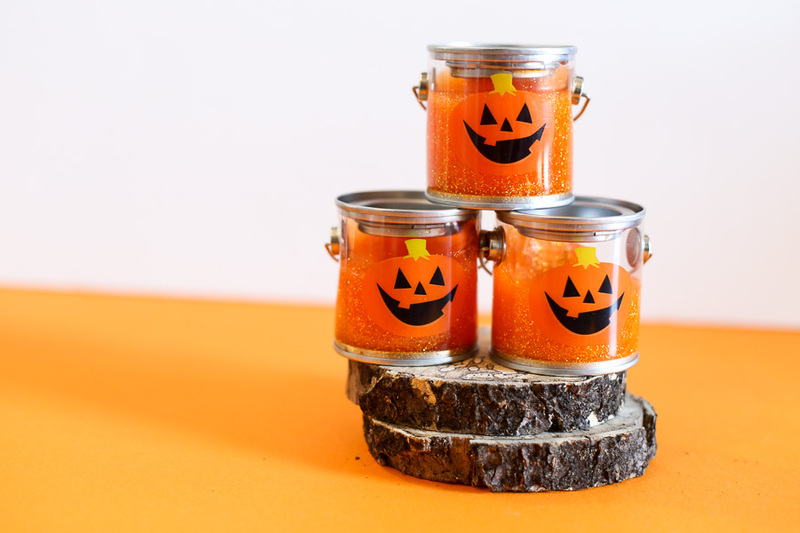 Have fun with your Glitter Pumpkin Slime! !